Kenya Rugby Union affiliates will head to the elections of new directors in March 2018. The Union has released requirements that interested candidates should meet to be able to vie. To be elected to the board of the KRU will be the vice-chairman, Hon Secretary, Hon Treasurer and two directors. 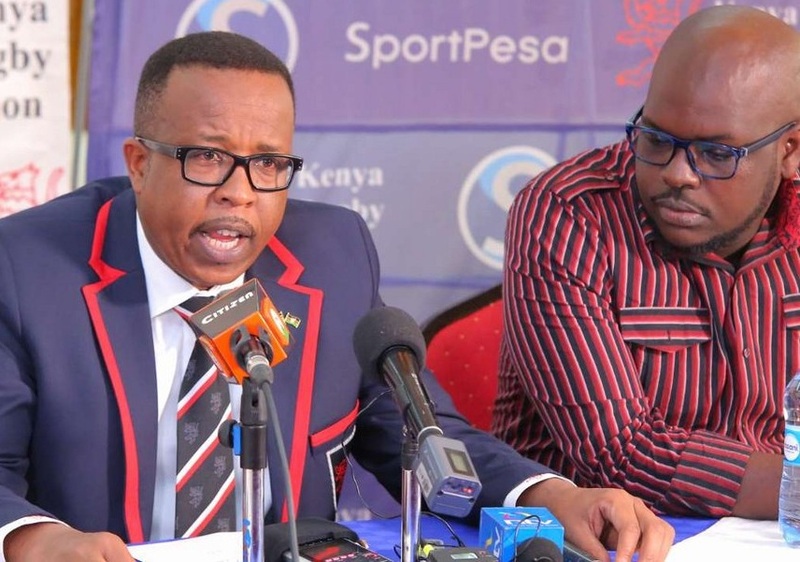 According to KRU, in a statement sent to the affiliates that Raga House has obtained, officers and board members elected at the 2017 Annual General Meeting shall serve up to the 2019 AGM with the incoming officers at the 2019 AGM set to kick-start their four-year term then. For a candidate to be nominated to for election as a Board member, such a candidate must have served in either executive committee of an affiliate of KRU or on the technical committee of such affiliate or an accredited coach, referee or administrator or medical practitioner of the game of the Rugby Union for a period of at least four years. Vice-chairman Thomas Opiyo is up for election after serving a two-year term alongside Hon secretary Oduor Gangla, Hon Treasurer Joshua Aroni and directors John Kilonzo and Moses Ndale. Ndale is however not eligible to vie for that position again although he can for another position. Further such candidates are required to possess a certificate of good conduct, clearance from the Credit Reference Bureau and basic world rugby certificate including but not limited to World Rugby Level one coaching or referee or club administration, laws of the game and rugby ready certification. Pursuant to clause 10.5 of the KRU constitution, nominations in writing by members of the Union, for the election of an officer or board member must reach the Union not later than Seven days prior to the date of the meeting.